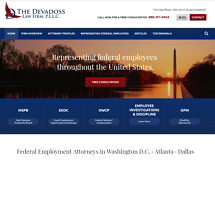 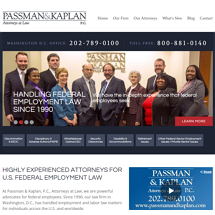 Call Today To Schedule A Consultation With An Experienced Employment Law Attorney To Help You Though Your Situation! 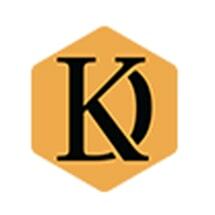 Need an attorney in Missoula, Montana? 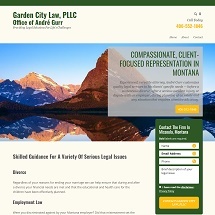 Use the contact form on the profiles to connect with a Missoula, Montana attorney for legal advice.